We are officially less than a week away from Christmas. Can you believe it?! We’re almost there already! Have you bought all your gifts? Have you sent all of your cards? Are your presents wrapped? I hope so, because you’re running out of time. As always, the gals at Broke and Bookish have tied in Christmas Spirit and infused the topic with some festive magic! 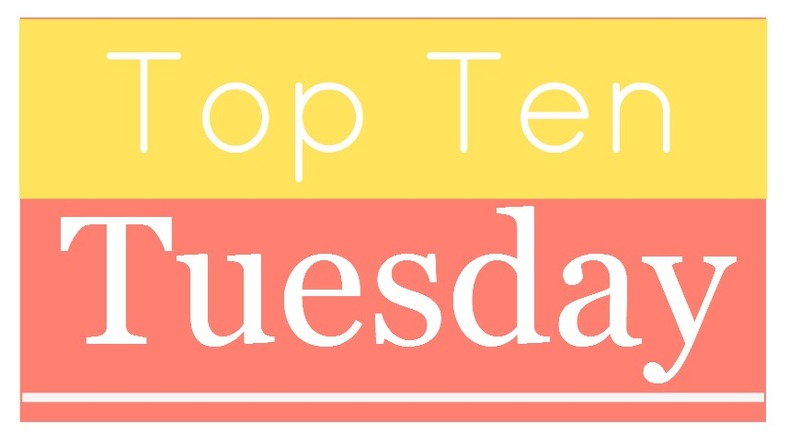 For all of you who don’t know what Top Ten Tuesday is, or don’t know how to get involved, click here. 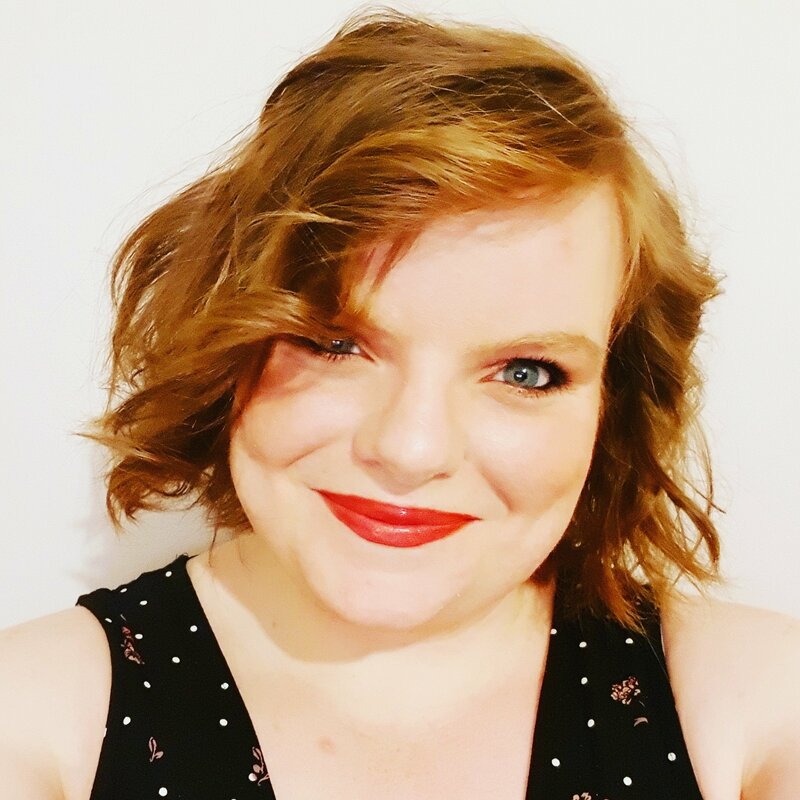 The lovely folks at Broke and Bookish team together to produce a book related topic each week, and you simply list the top ten of that topic. Exile (The Marc Dane Series #2) by James Swallow: I read and loved the first in the series, and was lucky enough to get an ARC of the second book. Unfortunately I wasn’t able to read it due to a device issue, so I want to buy and read the actual book. The Lost Plot (The Invisible Library Series #4) by Genevieve Cogman: I have read these books and I am just invested in the whole plotline. I know there is pacing issues, and that it’s quite ridiculous, but I just really like the premise, and want the next book because it’s set in 1920’s Chicago and features dragons. Harry Potter – A History of Magic: The Book of the Exhibition by J K Rowling: I need this because I can’t not own this now as I have so many of the other illustrated versions. I just want it, OK?! The Christmasaurus by Tom Fletcher: This book has been touted to me through the social media of the Fletchers that much that I feel like I have been brainwashed. But, nonetheless, I really want and need it in my life. The Twits (hardback) by Roald Dahl: I haven’t ever actually read The Twits despite my love of Roald Dahl, so, now as my collection is growing and nearing completion, I’d like to own another one of the books that I missed out when I was younger. Danny Champion of the World (hardback) by Roald Dahl: A little like The Twits, I completely bypassed this when I was younger in favour of the other Roald Dahl books that I have owned, but now as I know it’s one of the pretty hardbacks, I really want to own and read it. James and the Giant Peach (hardback) by Roald Dahl: It would be really silly of me not to hope that I got all of the books in my Roald Dahl collection, so I also want this last offering in the hardback collection. C’mon Santa! A Christmas Carol (Word Cloud Classic) by Charles Dickens: This is one of those books that every year I say that I want and hope that I get for Christmas to read over the festive period, and then promptly forget about. Not this year! They sell a Word Cloud Classic version, which is the set of classics that I collect, so it’s on my list. Anne of Green Gables (Word Cloud Classic) by Lucy Maud Montgomery: I have seen a few people in the book blogging community talking about or taking pictures of this book, so I’ve listed it as high importance on my Christmas wishlist. Persuasion (Word Cloud Classics) by Jane Austen: I only have a couple of Austen’s Word Cloud Classics left to buy, and as I have already read Pride and Prejudice, I put his higher on the list! Bonfire by Krysten Ritter: No I don’t know why I want this so bad, but I saw it everywhere from Comic-Con onwards and just really want to read it. Thanks Jenn! So there goes, there is a list of books that I hope are under the tree on Christmas morning (accompanied by two that I know will be there!) What books do you hope to receive for Christmas this year? There are an awful lot of classics on this list! But yay harry Potter. I might have to get myself a copy of that. Or. Well. I’ll wait and see if santa has first. I know. I am trying to be better at reading Classics, because they’re classics for a reason and I should appreciate them more. BUT they’re as much on there because I like collecting the pretty Word Cloud Classics! I gave up on classics. It’s the writing style I can’t get with. Every now and then I try one and I’m like. Oh yeah. That’s why I hate reading them. I struggle with the writing style as well, but often like the stories so I’m trying. I would love the History of Magic exhibition book! I couldn’t deal with the Invisible Library books, I read the first one and was just so confused that I don’t think I’ll be continuing with them somehow (but it’s great to hear you like them)! I know, right, how awesome is it?! It looks incredible! I did think that it was an awesome concept, I just couldn’t get past the bad pacing. I’m glad you could though! I read that quickly and sometimes almost scan read that I think the bad pacing troubles me less, luckily. Ha ha wish I could do that! It’s a blessing and a curse haha! !